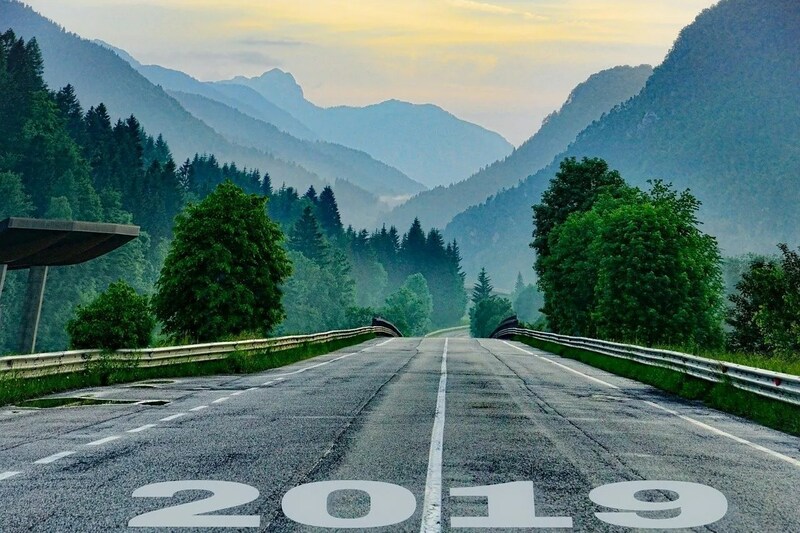 Today is the last day of the year 2018 and tomorrow we are welcoming the year 2019. It is also during this same time whereby I do some self reflection across my investments, work and family. Personally I felt that the overall stock market this year was a roller coaster ride impacted by the US trade war with China, US government shutdown etc. All these events seems to have send negative reactions across stocks markets. These world wide events has strengthen my believe as a dividend investor whereby the worst case is that you still get paid dividends when the stock price of the company falls due to such negative events. I have completed the DBS Multiplier Account + Singapore Savings Bonds hack. This means that I will receive higher interest payout from my DBS Multiplier Account starting January 2019. Work is busier than before and I noticed that I have worked longer hours everyday (from 8am to 7.30pm). My goals and vision seem to be out of alignment with what my boss expects out of me. I have always tried to remind others within my department and take precautions to mitigate project risks, however my good intentions always turn out to be a scolding session by my boss. The lesson learnt? “Keep quiet and just do it no matter the outcome”. Like many of you out there, I also have my elderly parents and grandparents aging year on year. I seem to have neglected them this year and I should bring them out at least once a month for a stroll or enjoy a good dinner together. Last, below are the goals that I have earlier set out for 2018 and let me check if I have met all of them. 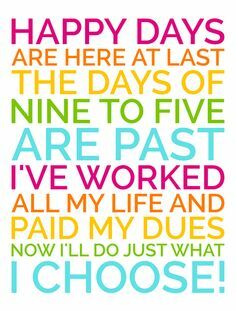 My total dividends collected this year was $9,789.19. This is an increase of 25% as compared to the total dividends of S$7,350.31 collected in 2017. I am still $1,210.81 away from my goal of achieving 11K worth of passive income from dividends collected. I tried to catch up on my reading but it seems that I rarely visited the library this year as I was busy ferrying my kids for tuition, music and swimming classes over the weekends. Another reason was that I personally find it tough to find even good books. I am glad that this month I managed to visit the library at least once when I was clearing my annual leave. 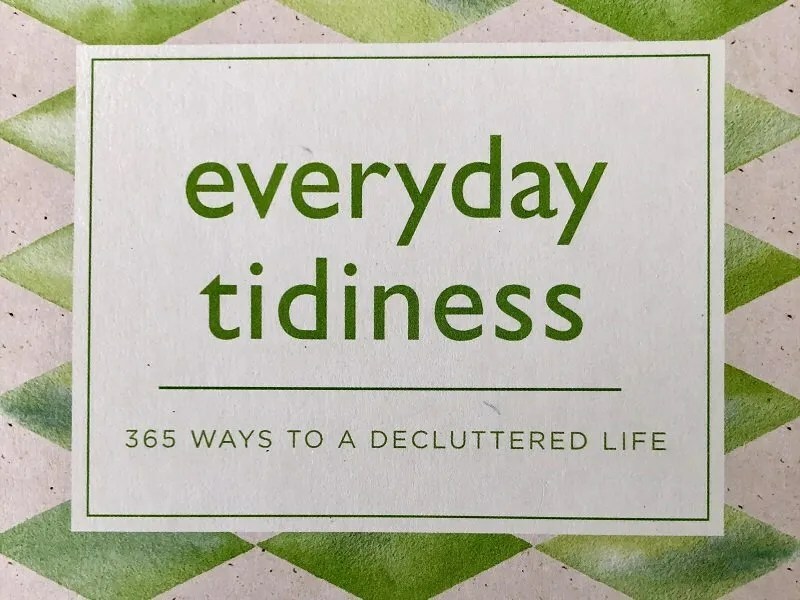 Found this book that is really simple to read called “Everyday Tidiness – 365 Ways to a Decluttered Life“. In the month of December, I also discovered a application from National Library Board that allows you to borrow eBooks. This has made borrowing and reading books easier at my convenience. I have set out to contribute at least S$500 to my SRS account this year for the purpose of reducing my payable tax next year. I am glad that I have met this goal as I contributed a total of S$6,000 to my SRS account this year. I wish I can contribute more for further tax rebates but I guess that is the maximum amount I can contribute to SRS for now. Despite my hectic work schedule, I have managed to squeeze out jogging at least twice a week (Usually on Saturday evenings and Monday evenings). I jogged a total of 135.69 KM this year. This averages to 11.30 KM per month. That is all folks for my 2018. Happy New Year! Today is Christmas Eve and I believe most of us are taking a break from work to celebrate and enjoy this moment with our families and loved ones. 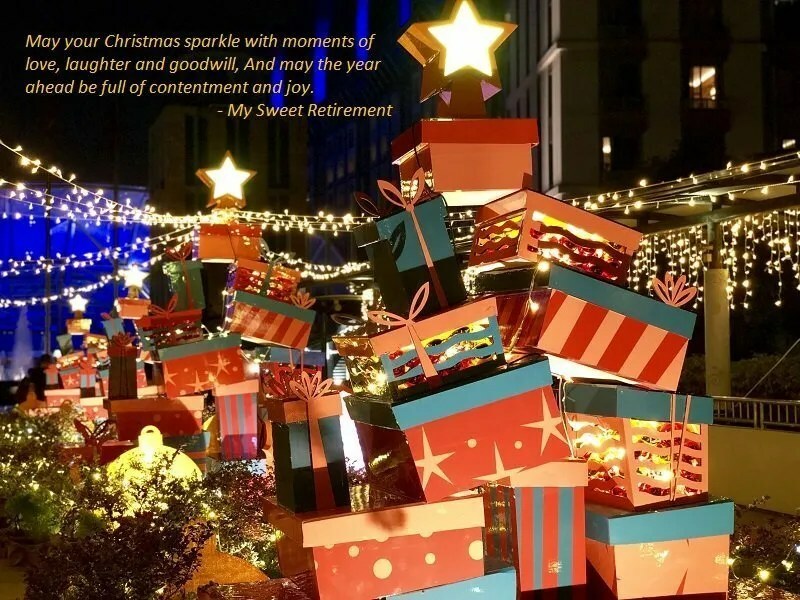 Since I started My Sweet Retirement in the year 2015, this is the 4th Christmas that I am celebrating with you all as readers of my personal blog or website. I hope all of you have gained something from my personal analysis of stocks or learnt from the mistakes that I have made in my investments and not repeat my footsteps. Some of you have left encouraging comments which has inspired me to continue learning on stock analysis and share my learning journey. I will like to take this opportunity to thank all of you all for that.